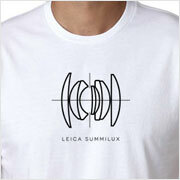 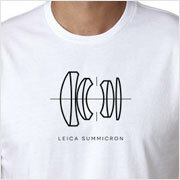 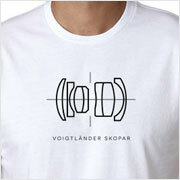 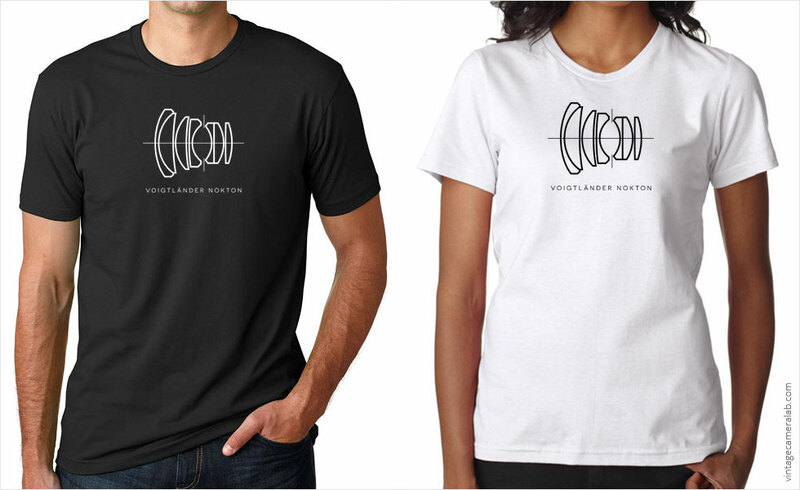 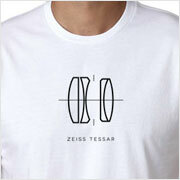 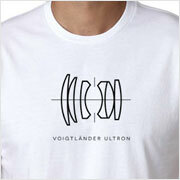 This Voigtländer Nokton lens diagram T-shirt celebrates some of the fastest lenses ever made. 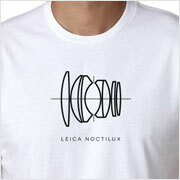 Similar to Leica’s Noctilux, the “Nokton” name is reserved only for Voigtländer lenses that have a maximum aperture of f/0.95 to f/1.5 (with the noted exception of the Ultron AR 55mm f/1.4). These lenses are not only the fastest in the company’s lineup but are also some of the largest, heaviest, and, of course, most expensive. Noktons are available in a variety of lens mounts and include the Nokton 58mm f/1.4, Nokton 50mm f/1.5, and Nokton 25mm f/0.95.